February 2016 | Just Mi! 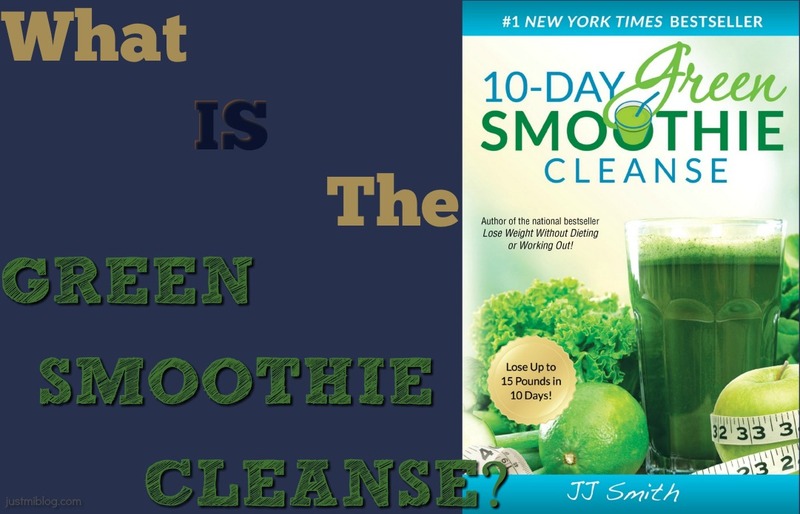 What Is The Green Smoothie Cleanse? ...And Why I'm Doing it! The 10-Day Green Smoothie Cleanse! I had never heard of this until a couple of weeks ago. A few of my coworkers and I talk health and fitness quite often. We share things we're doing and keep each other motivated to stay fit. All of us are trying to lose some type of weight at the moment, so my coworker suggested we give this cleanse a try. I took out my vacation crochet braids recently and felt now would be the right time for a hair check. 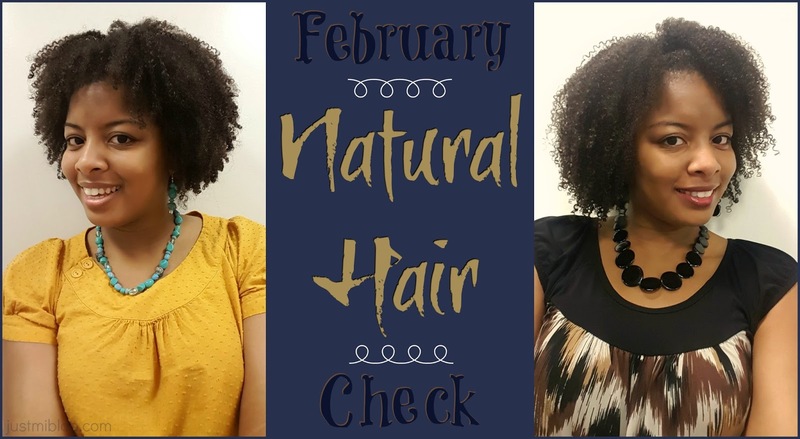 It's not a length check, but a check to see how my hair now compares to my hair before the two sets of crochet braids. I've had two sets of crochet braids over the past 4 months. I loved them! 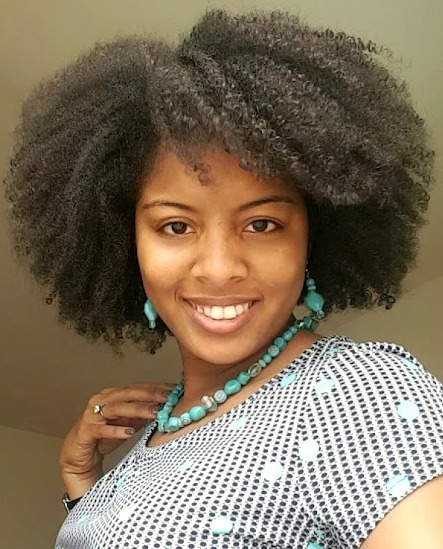 After my first set of crochets, I noticed something a little different about my hair. I had a hard press, so my hair didn't normally look like it does after being straightened, but I thought something else was off with my hair. 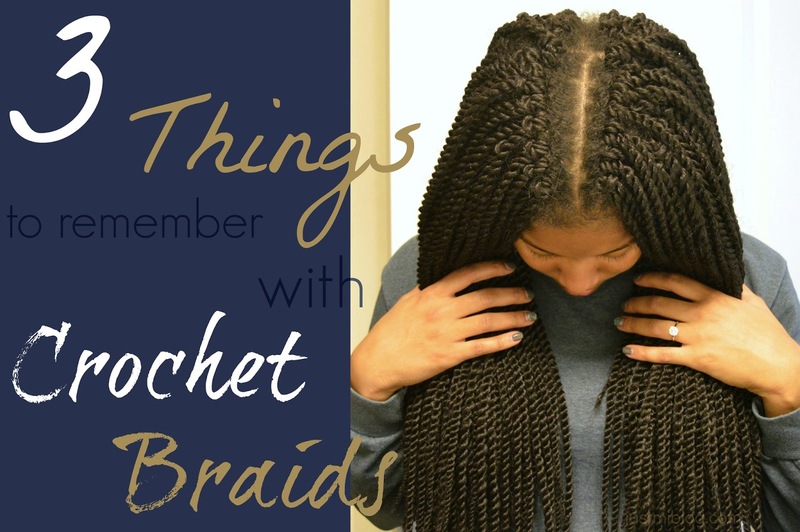 When I got my second set of crochet braids, I decided to look at how I was managing my hair and took a few notes of things not to do when caring for crochet braids. I celebrated being 4 years natural on this past weekend (January 30th). 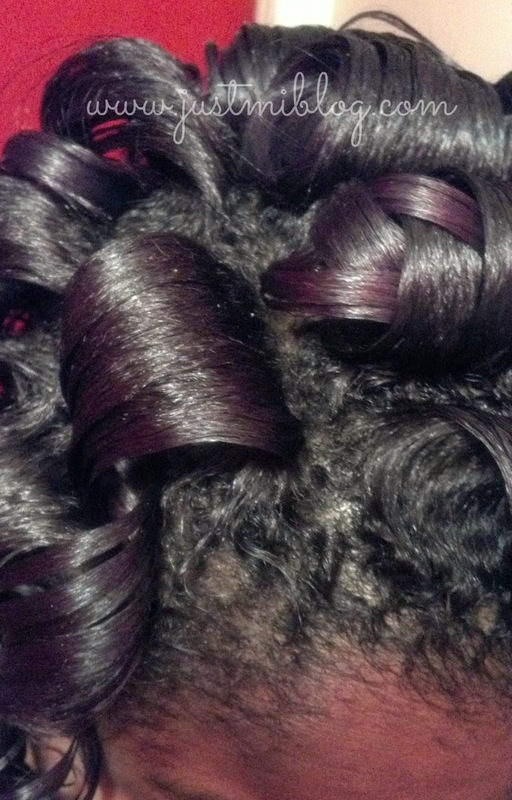 I can remember making the decision not to get any more relaxers like it was yesterday! It's been a very long journey.There have been many ups and downs, but and I believe that I am just not making my greatest strides. I'm proud of myself for that and I'm proud of everything I've learned up to this point. 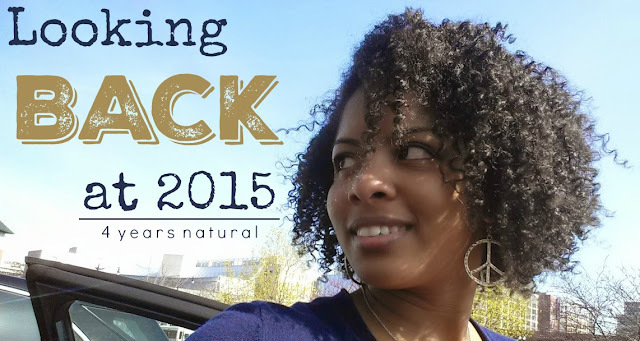 For this year's celebration, let's recap my year in hair.